Please allow time for bags to be security checked. 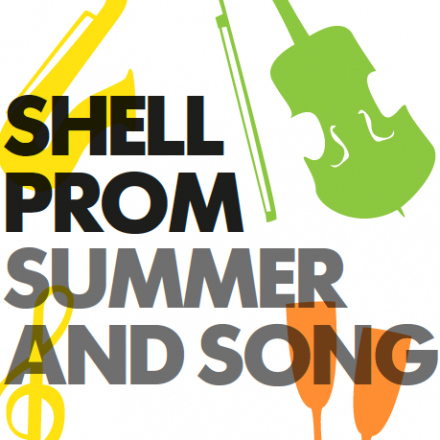 Online ticket sales for the Shell Prom, Summer and Song are closed, but do not fret! Tickets are available at the gate from 4.30pm. See you there! Bring your friends and family and enjoy our hugely popular Shell Prom in the stunning gardens of Government House. 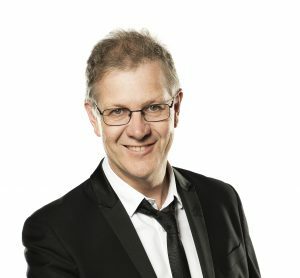 A perennial favourite on Canberra’s musical calendar, this concert is a great way to enjoy beautiful music in a relaxed, family friendly environment. Enjoy your picnic, stretched out under the trees and launch your summer season in style! 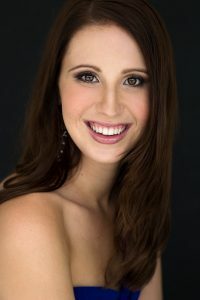 In the unlikely event that the Prom must be postponed or cancelled due to foul weather, the final decision will be made on the day in consultation with the Bureau of Meteorology and Government House. You can keep up to date with information about the weather via the CSO’s Facebook, Twitter and on this page. For supper, you are invited to bring your own picnic (alcohol is permitted), or you can purchase food and drink from the many caterers on site. You can bring glassware, knives under 8cm in length, and alcohol. You cannot bring weapons, sharps, knives over 8cm, dangerous or hazardous material. Plastic cups and glasses are a good idea as glass may get damaged. Please bring your own chair and picnic blanket if you wish. 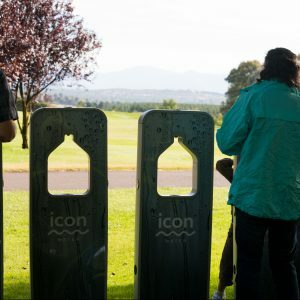 Long term partners of the CSO, Icon Water, will be supporting the Shell Prom once more and providing water refill stations around the venue. 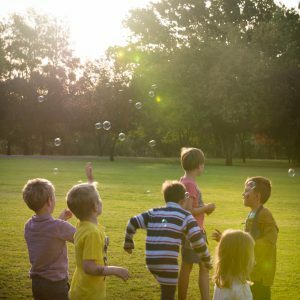 There is plenty of open space for children to play and have fun. Outdoor activities welcome. Children should be supervised by parents or guardians. Parking is accessible on Dunrossil Drive, Yarralumla, and is free of charge. Disability parking is accessible off Lady Denman Drive, but you MUST have a CSO parking pass to enter. If you haven’t already organised your disability pass, please call CSO Direct on 6262 6772 no later than Wednesday 21 November to arrange a permit. All tickets and bags will be checked at the Gate House. 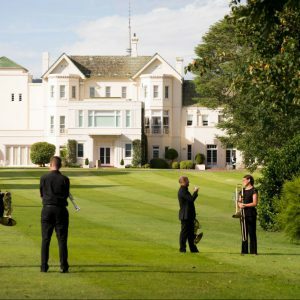 The gates of Government House will open for the Shell Prom Picnic Concert at 4.45pm, and the concert will begin at 6pm. Bag checks will take place upon arrival, so please factor that in to your timing. If you have friends and family who wish to join you at the last minute, tickets will be on sale at the gate from 4.45pm.